Representatives of Save Old Town School and the Old Town School of Folk Music have agreed to take steps jointly to address the School’s financial and enrollment needs, which have led the School to consider selling its building at 909 W. Armitage in Lincoln Park. A reflection and update on what was discussed during our first town hall meeting and how SOTS is moving forward. Save Old Town School held a community town hall meeting on December 1, 2018 at the Sulzer Regional Library in Chicago because we wanted to bring the community together to talk together about what has been going on. Nine members of Save Old Town School appeared the School's Board of Directors at the meeting on November 29th to present the board members with printed, bound copies of 136 letters collected through the “Letters to the Board” campaign, to repeat our request to pause the sale of 909 W. Armitage, and our offer to help the School overcome its challenges. It has been almost one month since the School declared that they plan to sell the historic 909 W. Armitage, an action that our community believes is a symptom of a much larger problem. Lindsay is a full time educator at the Old Town School of Folk Music (since 2005), a teaching artist through Ravinia's Reach Teach Play program, and a solo performer for both kids and adults. She is a recipient of Old Town School of Folk Music's Distinguished Teaching Artist award this year. 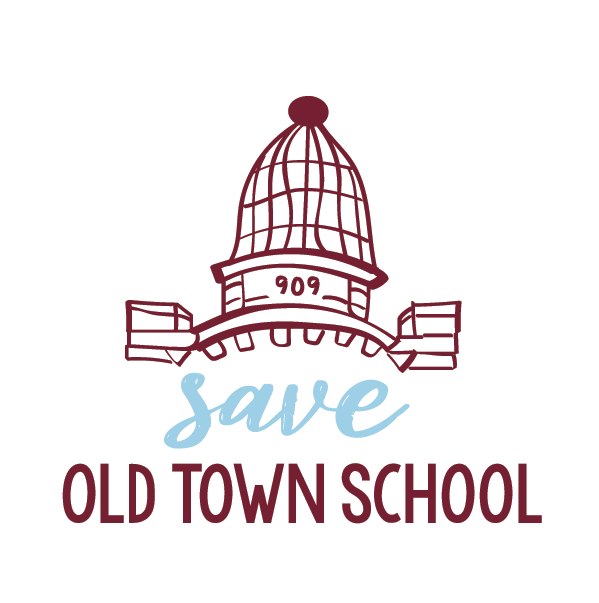 Save Old Town School member Rich Gordon - creator of the Save the Old Town School of Folk Music petition - delivered these remarks at the Nov. 10, 2018 rally challenging the sale of the School’s building at 909 W. Armitage.